In the "Checkin Checkout" Widget I want to get the number of days between the 2 dates and the day of the week of each of the dates. 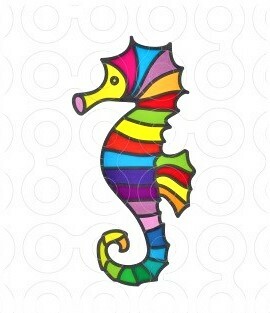 How to make ? Thank you. - Use the Date Picker fields. 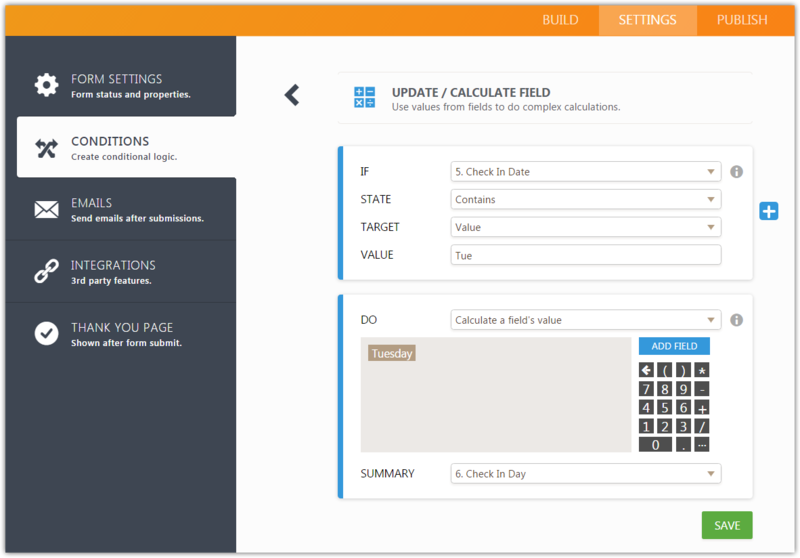 - Calculate the dates difference using a Form Calculation widget field. 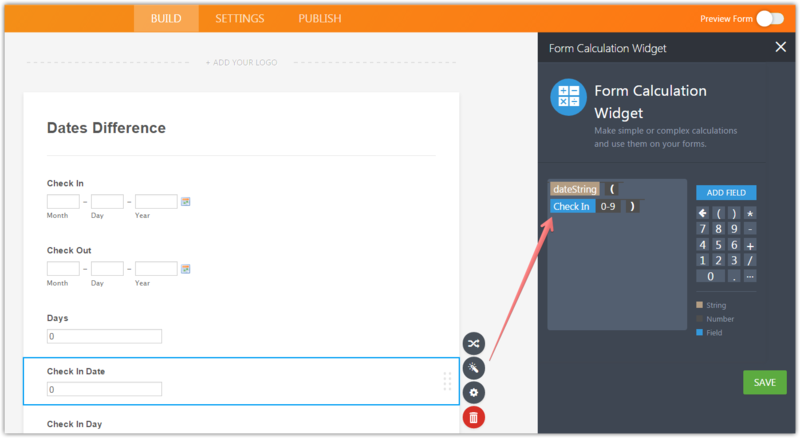 - Use the Form Calculation fields. 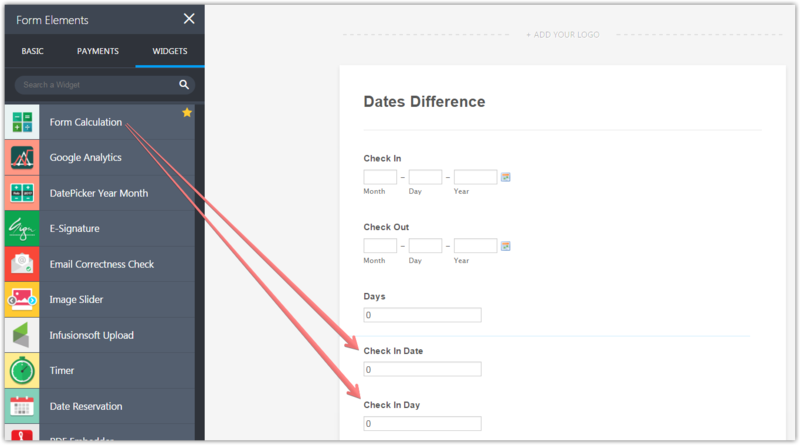 - Check In Date should receive a date with a dateString function (see this guide). - You will need to add an 'Update / Calculate Field' condition for each day. You can clone it to your account to check the backend.